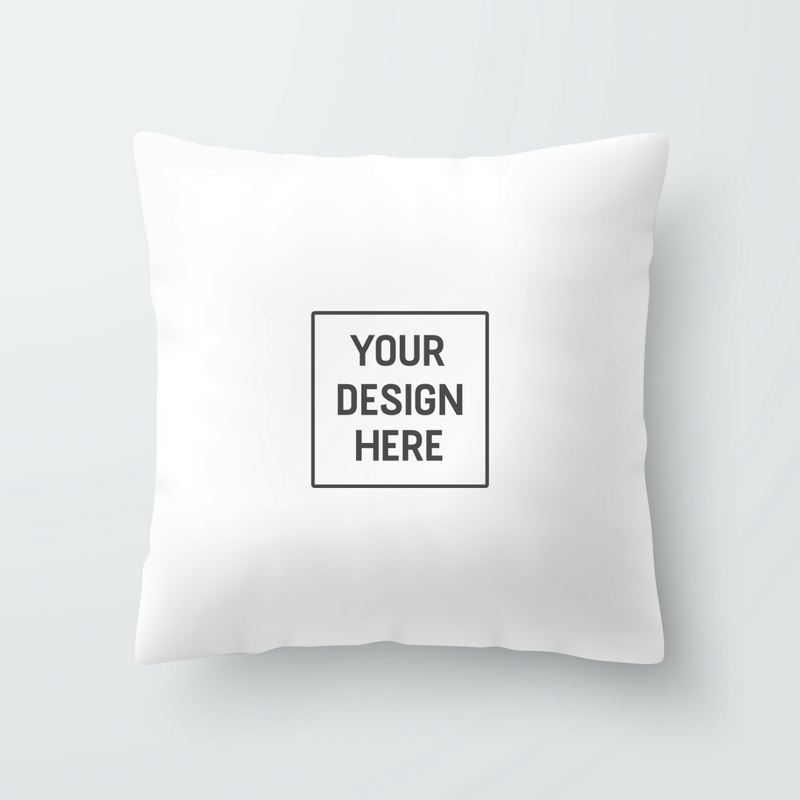 Need a custom cushion for a gift or special occasion? 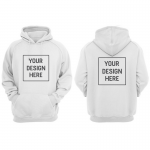 Want something printed made just for you? Our cushions are 100% cotton. Large in size. Complete with a plush feather insert in a range of colours to choose from. All prints are designed, created and screen or heat pressed on site. 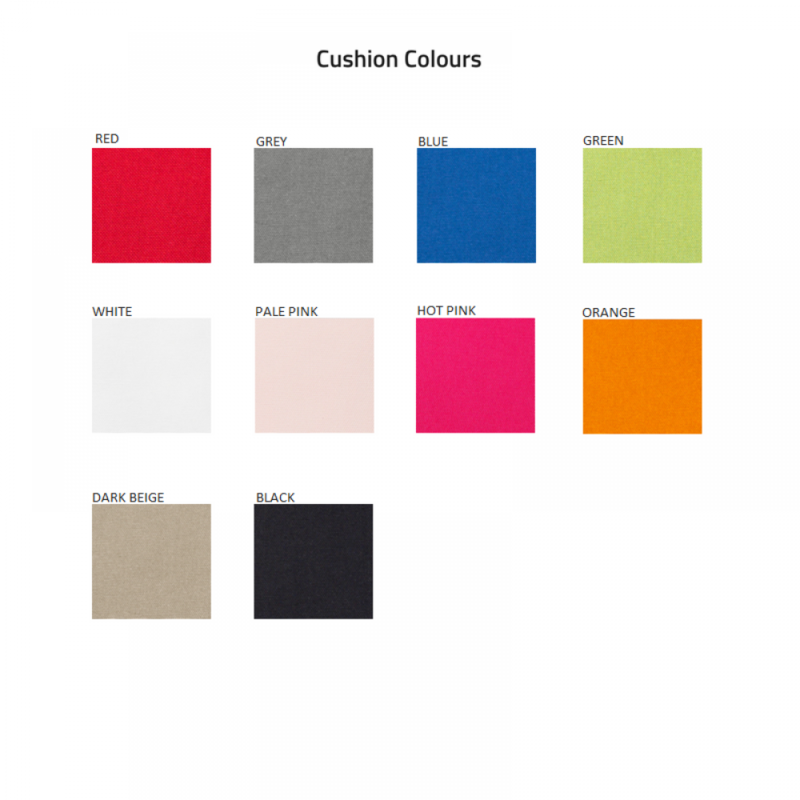 Check out our other custom products here or our ready made cushions here.